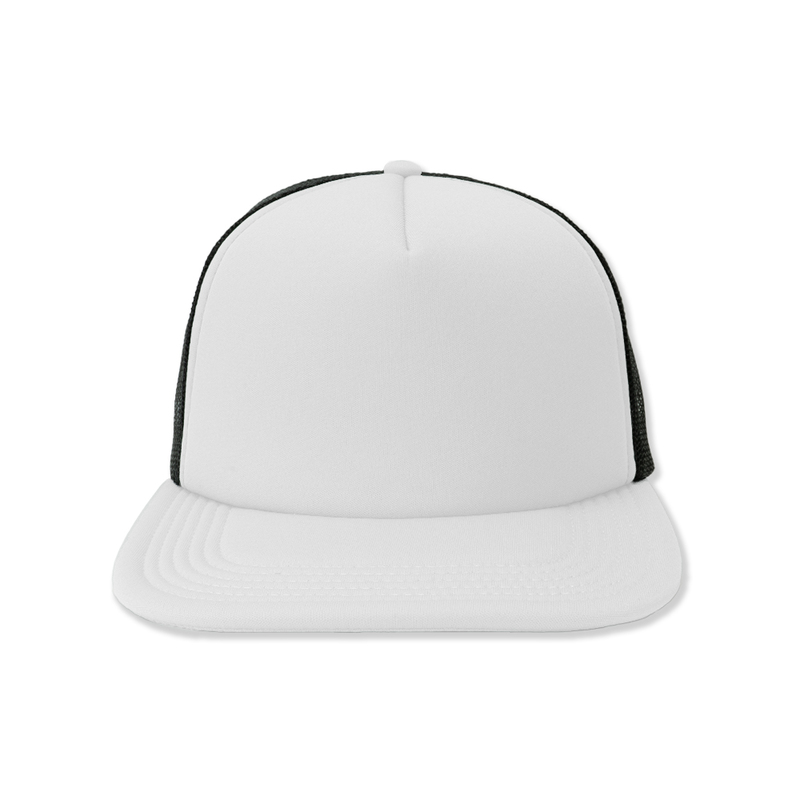 We’re getting some retro vibes from these mesh snapback trucker hats, available in two-tone color combos. We love the look of the red and white together, but we see a world of possibilities for every color combo here. We ordered custom hats with embroidered logo on the front...they worked with me to get it just like I wanted and get it back in a super fast time! I would definitely use them again! !